It is estimated that 70 to 90 percent of pre-retirement income is needed to live comfortably and independently in retirement. 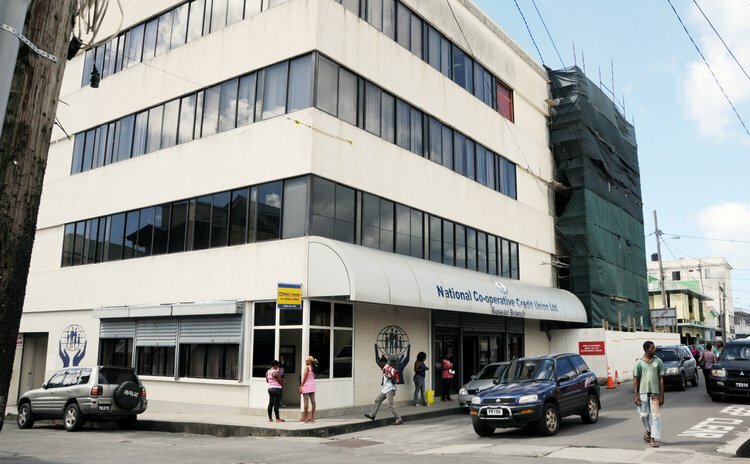 With this in mind and in keeping with its mission of "enhancing the quality of life of ALL", the National Co-operative Credit Union Ltd (NCCU) has recently introduced the MRA Gold account to allow members to continue saving for retirement and to earn more on savings. MRA Gold is a premium retirement savings account designed for persons aged 60 to 70. The account can be opened anytime between the age of 60 and 65; matures at age 70; pays interest at the exceptional rate of 4% per annum; provides for flexible deposits to a maximum of $1,000 monthly. NCCU invites members and persons between the age of 60 and 65 to open an account today and to go for MRA Gold. The account can be opened at any NCCU Branch.